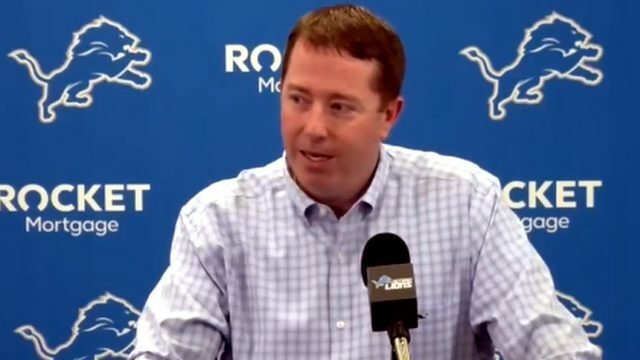 ANN ARBOR, Mich. - Quarterback is no longer a position of weakness for the Michigan football team, and it's not just because Jim Harbaugh brought in another transfer. 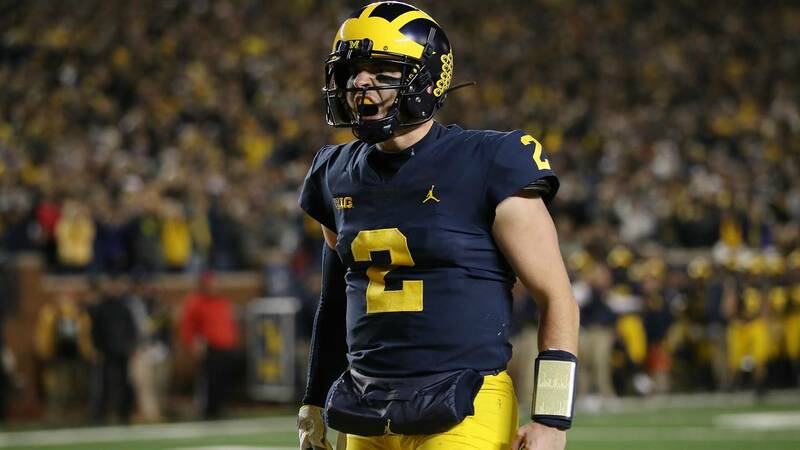 Shea Patterson has led Michigan to six straight wins since showing mixed results against Notre Dame. It was his first game in a completely different offensive scheme, and that showed. Now, Patterson looks completely comfortable in Harbaugh's offense. The former gunslinger didn't have to do much against Wisconsin, completing 14 of 21 pass attempts for just 124 yards. He made a major splash with his legs, too, highlighted by an 81-yard dash to set up Michigan's first touchdown. Through seven games, Patterson has completed 68.6 percent of his passes for 10 touchdowns and three interceptions. 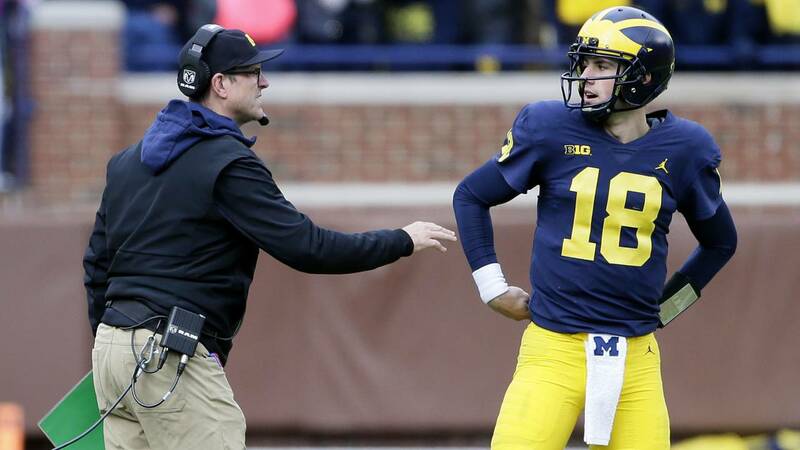 What's more: Michigan is no longer doomed if it has to reach down the quarterback depth chart. When the former Ole Miss starter announced he would transfer to Michigan, there was speculation that he would spend one season in Ann Arbor before moving on to the NFL. As a former five-star and No. 1 overall quarterback recruit, Patterson certainly has enough talent to play at the next level. But Patterson hasn't had to carry the offense. He's been solid throwing the ball downfield, mostly accurate in the short passing game and has mobility that would translate well to the NFL. It doesn't seem like a foregone conclusion that Patterson will be gone after 2018, and it's fair to believe he'll be even more improved with a full year at Michigan under his belt. 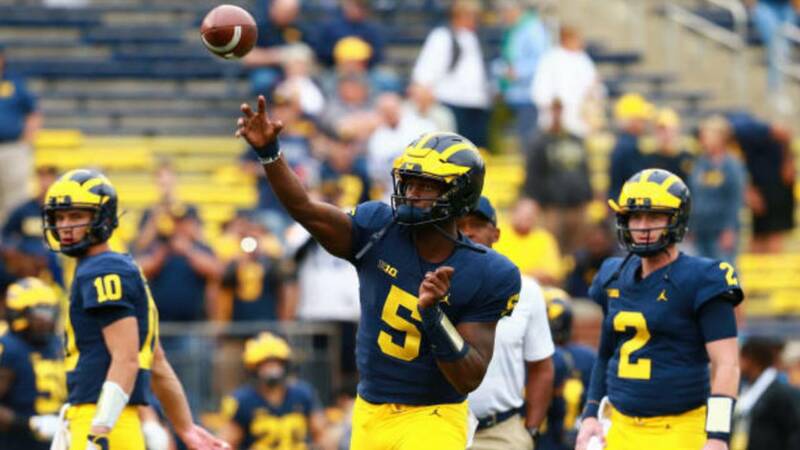 Patterson is the best quarterback Harbaugh has had at Michigan, and it's translated to four games of more than 40 points and a 444-yard effort against Wisconsin. 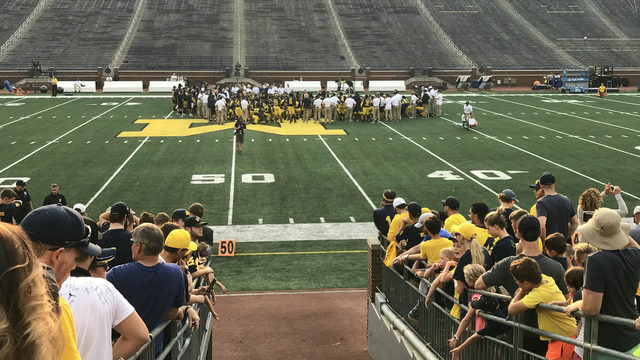 Even if Patterson finishes the 2018 season strong and leaves for the NFL, or if Michigan has to fill in for an injury, the situation won't be nearly as bleak as last year. McCaffrey has gotten his fair share of snaps as the second-string quarterback this season, largely thanks to a string of blowout wins. The redshirt freshman kept Michigan afloat when Patterson had cramps against Notre Dame, completing four of six passes for 22 yards and running for 10 more. He threw his first touchdown pass the following week against Western Michigan. McCaffrey really showed his arm talent against Nebraska, when he threw three nearly perfect deep balls that should have been touchdowns. The first two were dropped, but the third was hauled in by Ronnie Bell for a 56-yard touchdown. When he took over the final offensive drive against Wisconsin, he dashed 44 yards for a touchdown, pulling away from Wisconsin's secondary down the sideline. Patterson isn't in any danger of losing his starting spot, but when he moves on, Michigan knows who the next man up will be. Michigan fans also got their first glimpse of talented true freshman Joe Milton, who got two carries for 22 yards. Milton's top highlight was a 23-yard run for a first down in the Wisconsin red zone. 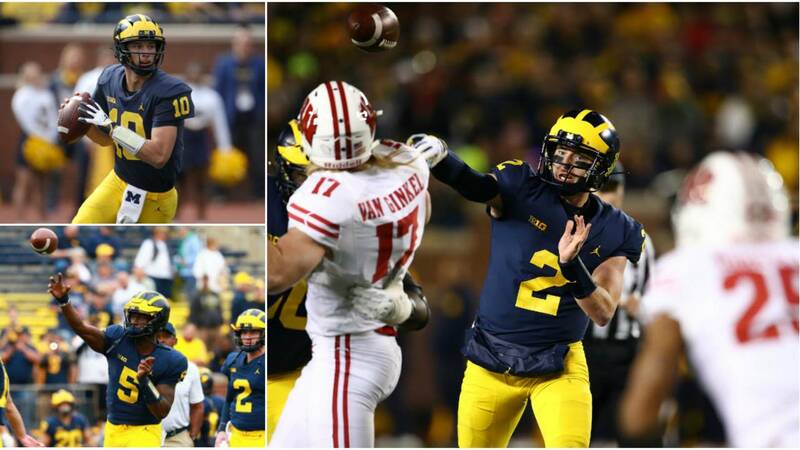 It was the final dagger for the Badgers as Michigan ran out the clock on the next snap. When he committed to Michigan, Milton was a four-star and the No. 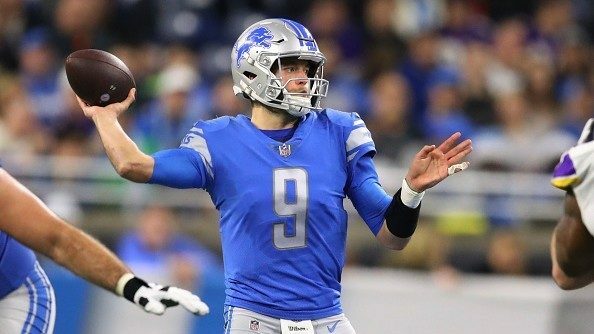 9 pro-style quarterback in the class. Michigan coaches love his arm strength, and he showed he's a threat to run as well. He'll likely be limited to four games this season as part of the redshirt rule, but it shows how much confidence Harbaugh has in Milton that he was saved for the team's first big game after the opener. College football is changing, and quarterbacks are transferring more than ever if they don't win a starting job. But Milton seems to be a big part of Michigan's future, even though the quarterback room is getting more and more crowded. When McCaffrey earned the backup quarterback job during the off-season, Peters' role became a major question mark. The redshirt sophomore still has two more seasons of eligibility remaining, and he deserves credit for how he stepped into a difficult situation in 2017. 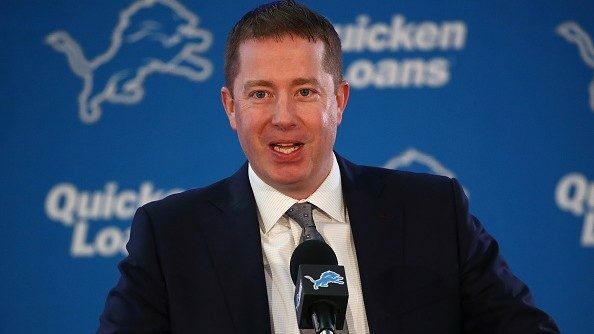 Peters might not have been ready to take over the offense, especially one that had major questions on the offensive line and at wide receiver. Peters has only gotten one pass attempt this season after completing 57 of 108 passes last year. He was more highly rated out of high school than McCaffrey or Milton, so for 2018 he's another quality insurance policy if disaster strikes Michigan. Michigan has another top quarterback committed to the 2019 class with Cade McNamara, the No. 11 pro-style quarterback. McNamara is the No. 1 player in Nevada and a four-star prospect, according to 247 Sports. He picked Michigan over offers from Alabama, Notre Dame, Georgia and others. The best way to get elite quarterback play is to stock the position with several talented players, which is exactly what programs such as Alabama and Ohio State have done over the last several years. 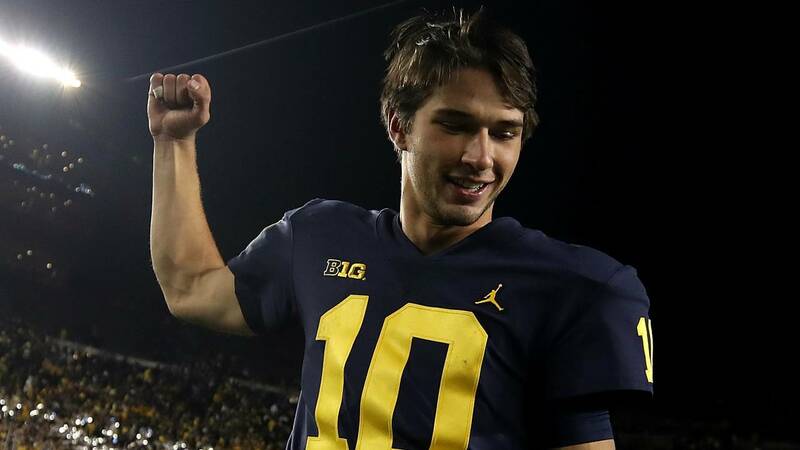 Harbaugh is trying to do the same thing, and landing at least one highly ranked quarterback recruit in each of the last four classes has laid the groundwork. Adding Patterson to the mix allows each of those quarterbacks to learn the system and adjust to the college game instead of being rushed into action.